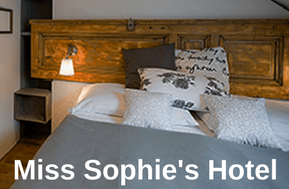 Sophie's Hostel Prague | Prague's Favourite Chic Hostel! Sophie’s Hostel is located on a quite street in the New Town of Prague, which Charles IV tacked on to the Old Town way back in 1348. 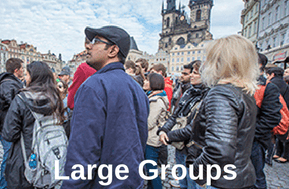 It is only a 5 minute walk to Wenceslas Square. Every morning, our chefs at Sophie’s Kitchen proudly prepare a hearty breakfast offering. 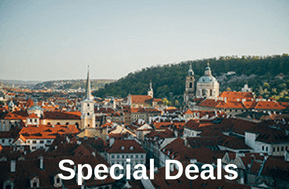 An all-you-can-eat buffet is available for 150 CZK, or you can upgrade to a hot brunch option for 200 CZK which also includes freshly cooked items as well – such as eggs, bacon, pancakes and more!